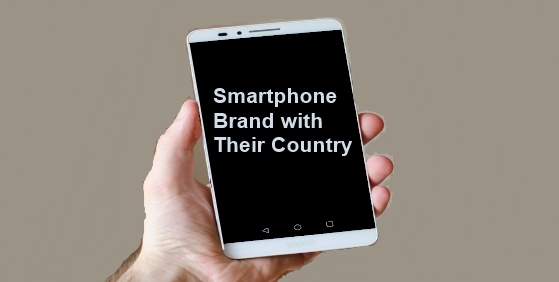 Sometime we are thinking which smartphone brand makes by which country. Then the solution is here. Sometimes we want to use Made in India brand but we don't know which brand made by India. So here we can see which brand made by India and also the others country like China, Japan, South Korea, United Kingdom etc. In this post you can see most popular smartphone maker brand's country which available in Indian market. *Red color indicate most popular brand in India.